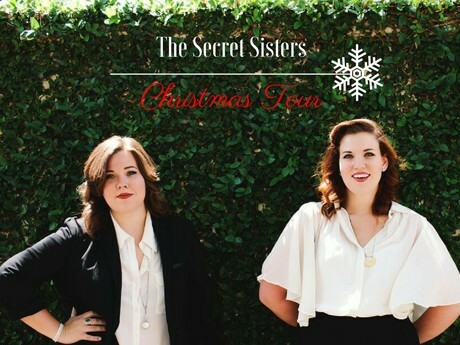 The Secret Sisters are hitting the road to perform original and Christmas classics. They'll be making a stop in New York at City Winery on Monday, December 5. See below for more details and dates. You can pre-order their upcoming album HERE.